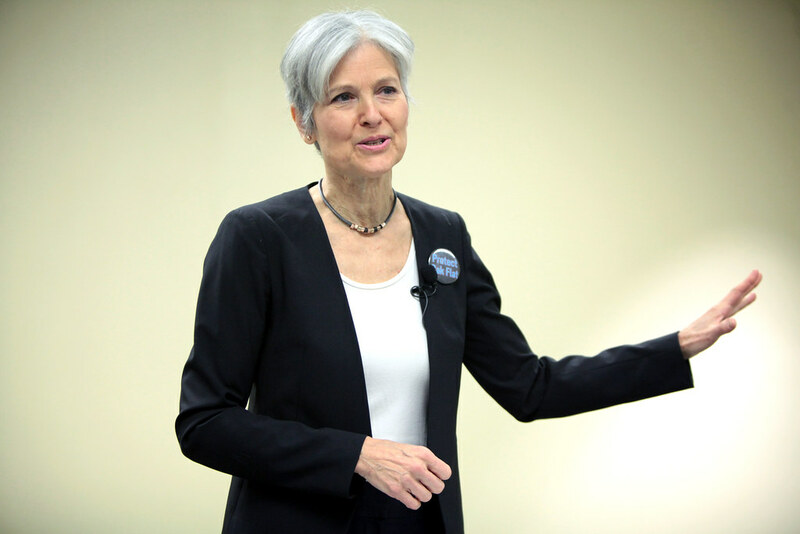 As a Bernie Sanders supporter, I cannot vote for Green Party candidate Jill Stein. Here’s why. To be honest, I never really cared for Stein, but that lack of regard turned into concern when she came out in July and proclaimed that she didn’t mind helping Donald Trump beat Hillary Clinton. Because we don’t get out of this hole unless we build our power. We don’t change this system unless we challenge it. In the words of Frederick Douglass “power concedes nothing without a demand.” It never has, it never will. We’ve been doing this lesser evil thing for quite a while right now and this politics of fear has brought us everything we are afraid of. All those things we didn’t want we’ve gotten by the droves because the lesser evil essentially silences us. As opposed to having Hillary Clinton in power starting an air war with Russia over Syria because she wants a no-fly zone? She’s all about challenging Russia and provoking Russia and surrounding Russia with nuclear weapons and missiles and troops. Do we really want an aggressive war hawk in the White House who has a proven track record of actually doing the things that Donald Trump says? She certainly has missed it with me – as confirmed by her hour-and-a-half town hall aired on CNN Wednesday night along with her vice presidential running mate Ajamu Baraka. Here are six reasons why i cannot and will not vote for Jill Stein for president. 3. As NBC News reported: “Where Sanders tempered his disappointment with President Obama to avoid needlessly alienating people who feel warmly about the country’s first black president, Baraka defended calling Obama ‘your uncle tom president’ in a blog post. Baraka said he used the slur that describes a black person too eager to please whites in order ‘to shock people’ into thinking more critically about Obama. ‘I stand by that, even though it sounds very inflammatory, and provocative, and probably very strange to this massive audience here tonight,’ he told CNN host Chris Cuomo.